Sometimes men can be pretty easy to shop for. Whether its a new video game or a complete shaving kit, all the manly things that come mind are usually what they want. However, you can be one of the few people this holiday season that doesn’t adhere to the status quo and instead picks out a unique but special gift for the important men in your life. 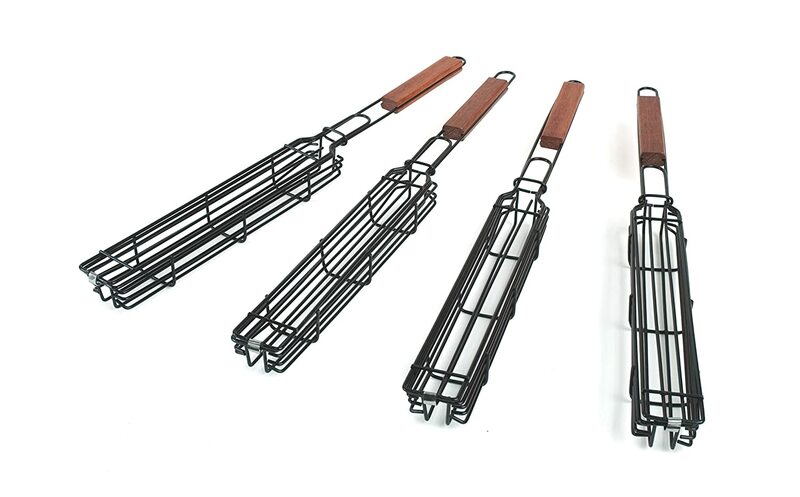 If you’re hinting at a man that you want to see more kabobs at dinner time, then consider specialized kabob grilling baskets that making the cooking process much easier. Nothing beats dad’s or grandpa’s burgers but variety always helps! Unscrewing bottles by hand can be painful and tedious. If bottles are a common item in your household then a wall mounted bottle opener will make a great gift. It works even better when you can mount this opener over a trash can and simply the whole process. Ever wanted to feel snug and warm immediately following a shower? 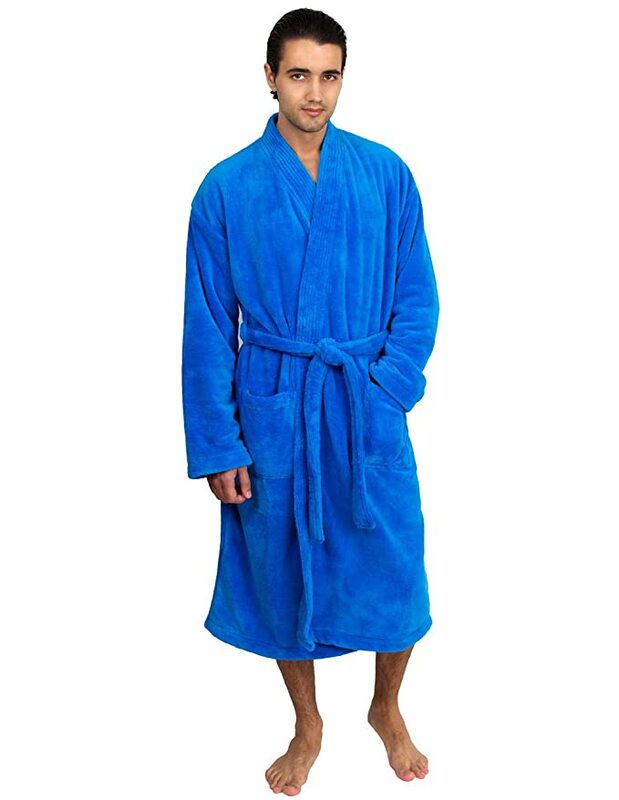 You can help bring back the bathrobe trend with a comfortable, plush robe. They’re cheap and easy to maintain so long as you keep in and around the bathroom. Men keep a lot of things on them from sunglasses to wallets. 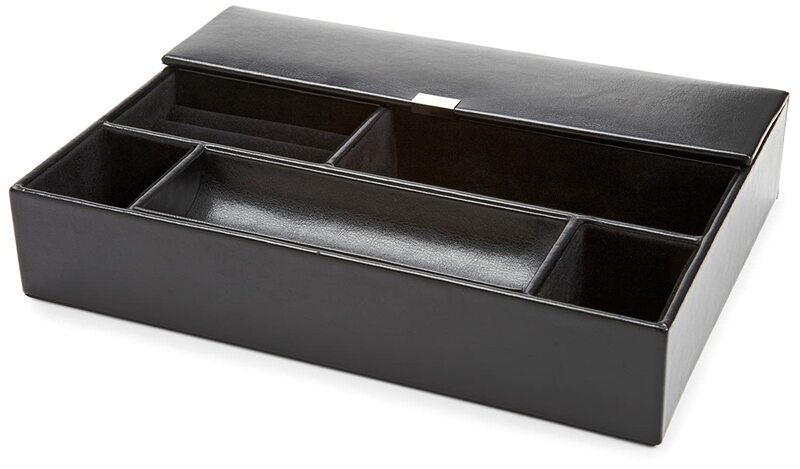 If your man is forgetful, consider a valet tray that will keep all valuables and essentials in one place. Think of it as an addition to that stylish suit that keeps them professional. Sometimes keeping credit cards and cash separate from wallets is a good security measure against thieves and pickpockets. 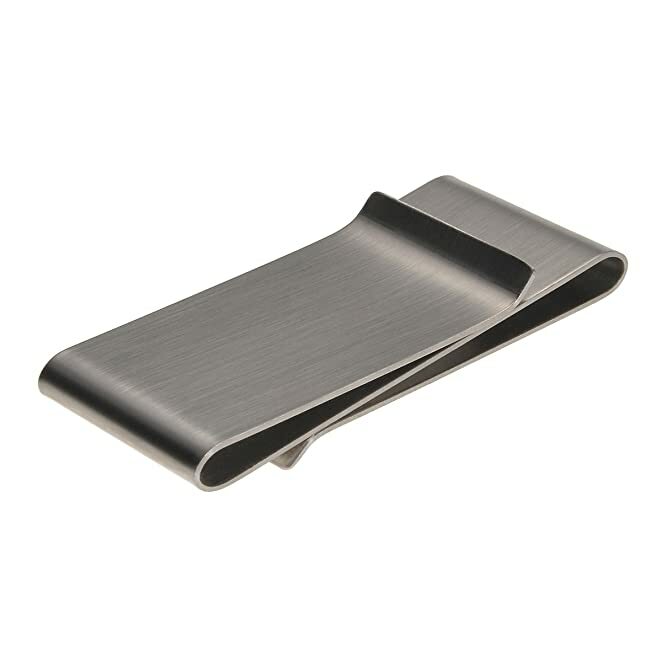 A carbon fiber money clip will keep thin objects together and away from your wallet and avoid all the unnecessary fumbling that comes with a wallet. 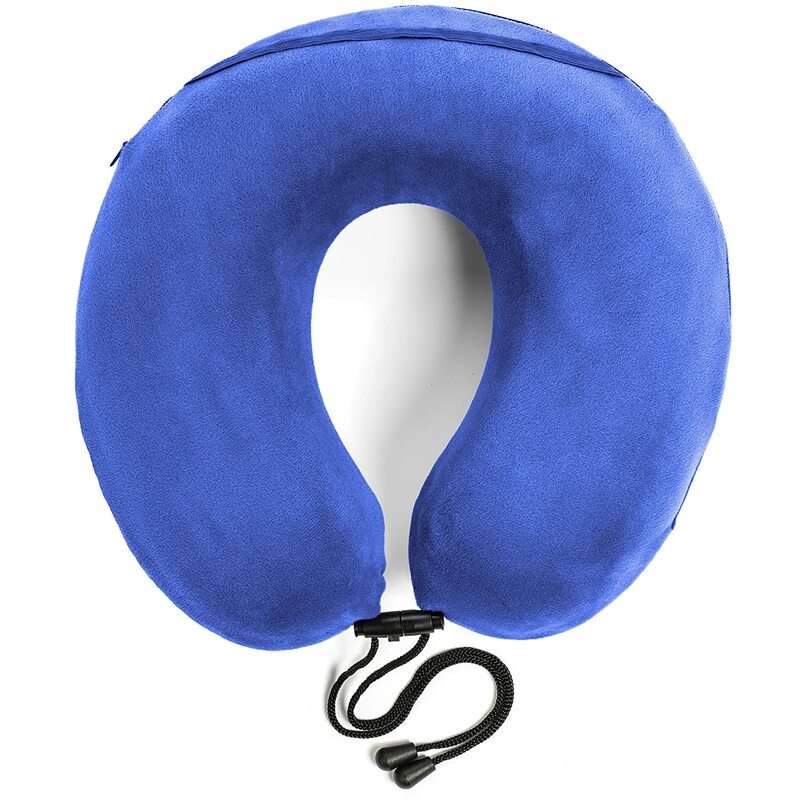 Whether the flights are long or the man just needs some joint relief, a neck pillow is a perfect gift for a man who’s always traveling. You’ll commonly see these on flights or trips where there’s too much sitting. 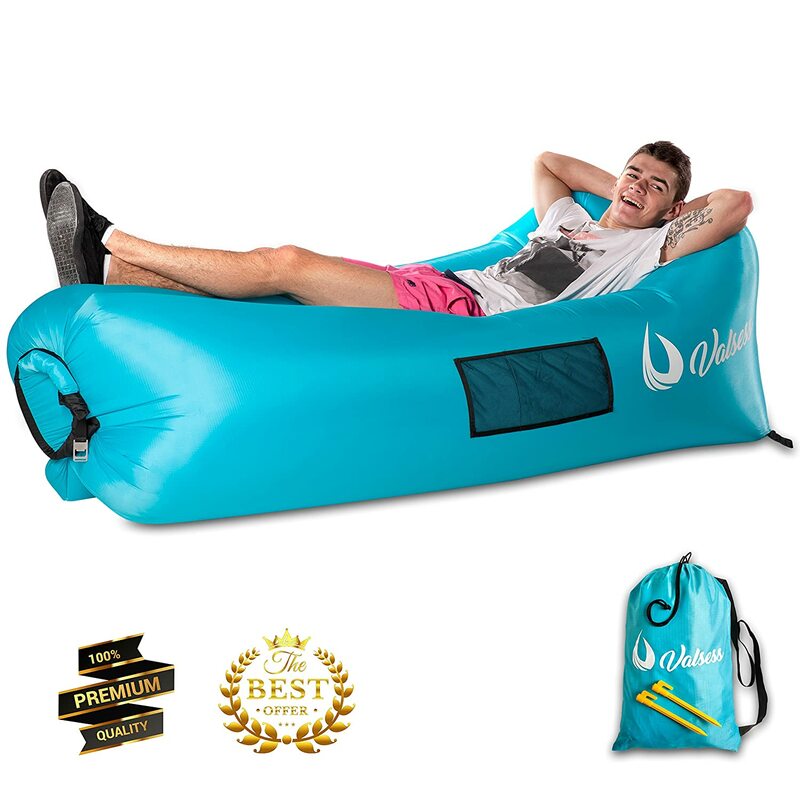 Portable furniture isn’t really a thing, that’s why there are things such as the inflatable sofa. Aside from being extremely comfortable, they’re portable! No more having to adjust pillows or fall off the sides of couches when this thing wraps around you. For the adventurous outdoorsman, bringing an expensive DSLR camera to capture intimate moments isn’t always logical. 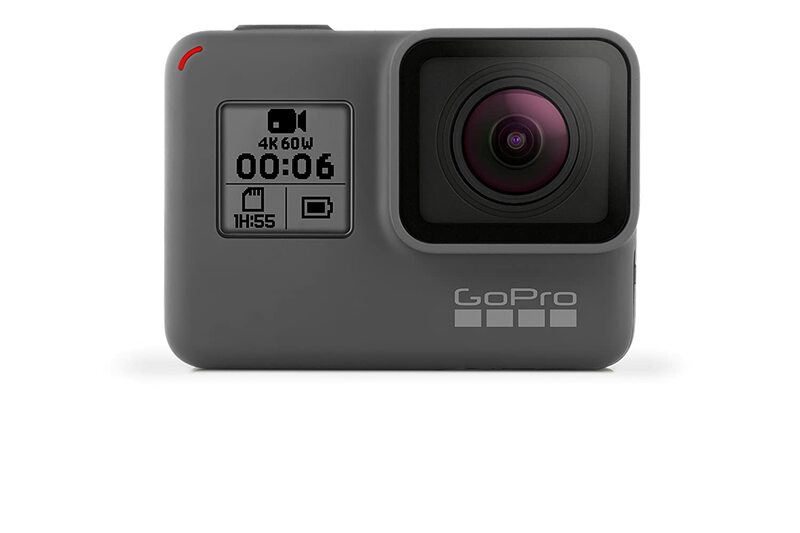 That’s why an action camera like the new GoPro HERO 6 Black would be the perfect gift for his next excursion. Of all the relatives, one’s father-in-law may be the most difficult to shop for. Unless he lives pretty close, you don’t know too much about him. If you’re the husband, you’re doing everything in your power to make sure you don’t get on his bad side! However, we’ve compiled a list of cool and unique gifts that are sure to surprise and delight him this holiday season. The dartboard is a classic man-cave game that tests patience and accuracy. This one is coated with Kenyan Sisal to withstand repeated impacts of darts over a long period of time. If your father-in-law likes to admire his old trophies, pictures, or achievements, consider this large display case. 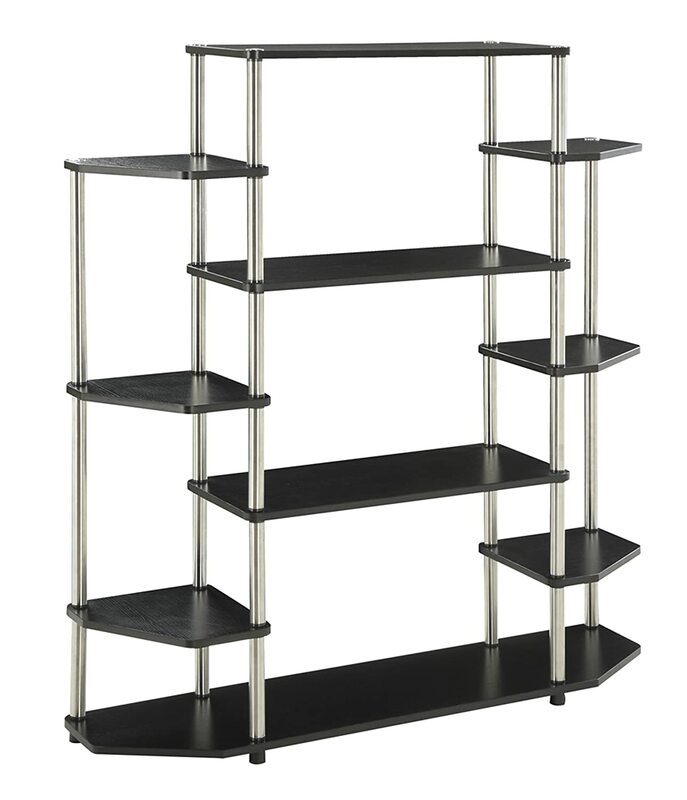 It’s multi-tiered but relatively cheap for its size. It can also double as a bookshelf if he’s a bookworm. Basically, anything small enough to fit on the shelves can be appropriately displayed. We all know that dad whose pretty meticulous about showing off his cooking skills. 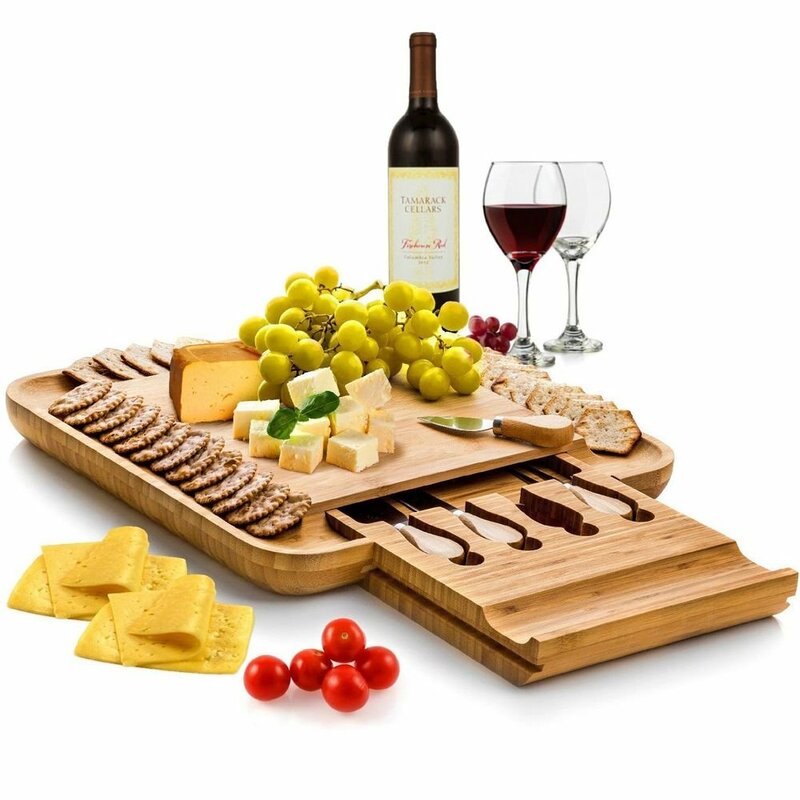 If you want to add style to his list of attributes about food, then consider getting him this bamboo cutlery board. 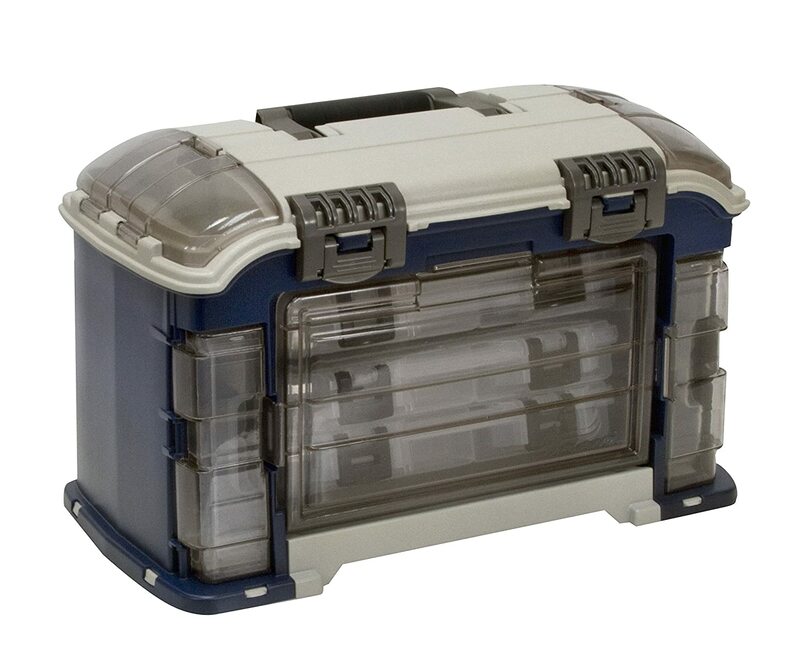 Apart from displaying snacks, it has compartments for spreaders. Each winter season, the price of jackets skyrockets. 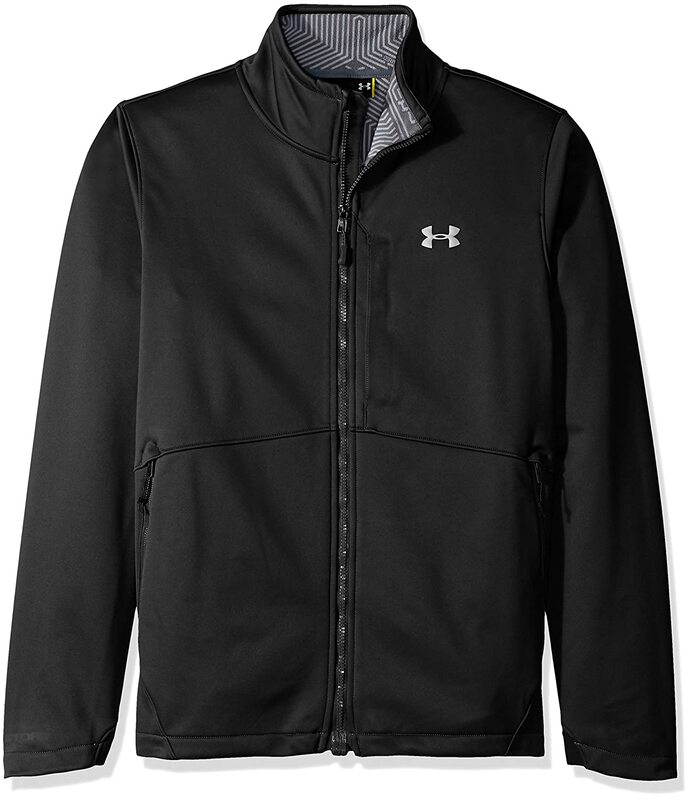 This cold-weather jacket by Under Armour will keep him warm and stylish whenever it gets chilly. Made of 100% polyester, it’s also a good cardio jacket to take on morning or evening runs. This all in one tackle box is a fisherman’s dream. With all sorts of compartments and large storage space, all your father-in-law’s baits and hooks can be neatly stored and categorized to his liking. It’s also pretty cheap for its size, so don’t miss the chance to grab one while it’s in stock! While paper books aren’t going out of style anytime soon, repeated trips to the bookstore or online stores can be cumbersome and tedious. 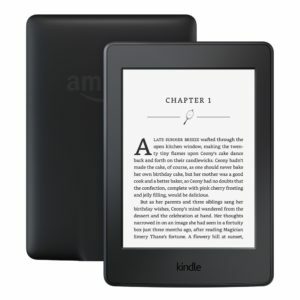 The Amazon Kindle allows you to download available ebooks straight from the internet and from the comfort of your home. 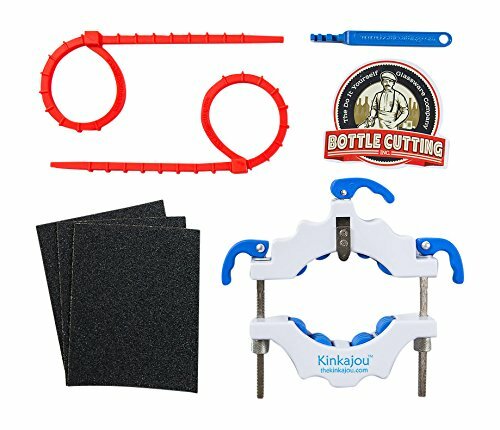 If your father-in-law is into beer as much as he is crafting, this bottle cutter is the perfect unique gift for his toolbox. It cuts bottles into smooth and neatly sized portions. Whether you want to create additional glasses or have them for show, the bottle cutter is sure to make an impression. Men sure love their toys, so why not add one of the best drones on the market to his toy chest? 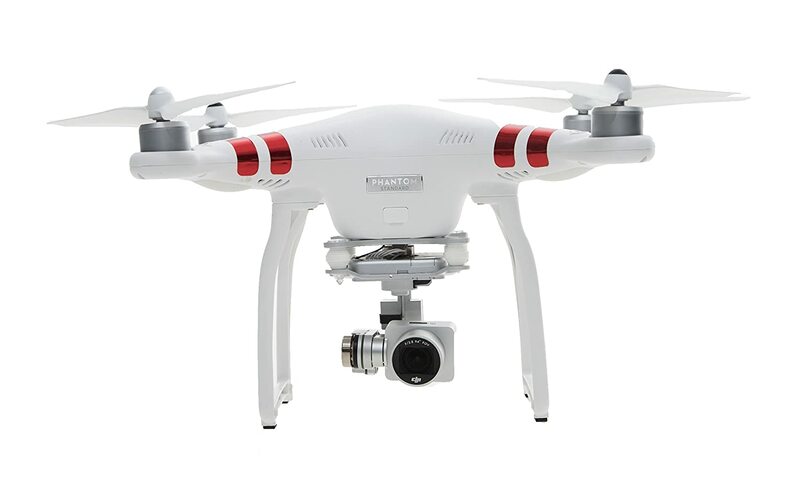 The DJI Phantom 3 is a renowned drone that’s easy to fly and is equipped with various smart features to simplify the in-flight experience. When it comes to holiday shopping, getting it done early is the dream. The reality? There still seems to be at least a few things we don’t get until the last minute. If you’re struggling to come up with gift ideas for loved ones, we’ve compiled a few ideas to help inspire you to finish up that holiday shopping. For some of us, our grandfathers showed us the little tips, tricks, and shortcuts through life. Grandpas seem to provide a never-ending list of tall tales and adventures of which we are all jealous of. This holiday season, you can return the favor to your grandpa(s) by providing them with any of the nifty tools, devices, and gadgets listed below as a token of your appreciation. The Mpow Jaws V4.1 is a very popular set of wireless headphones that are noise-canceling. 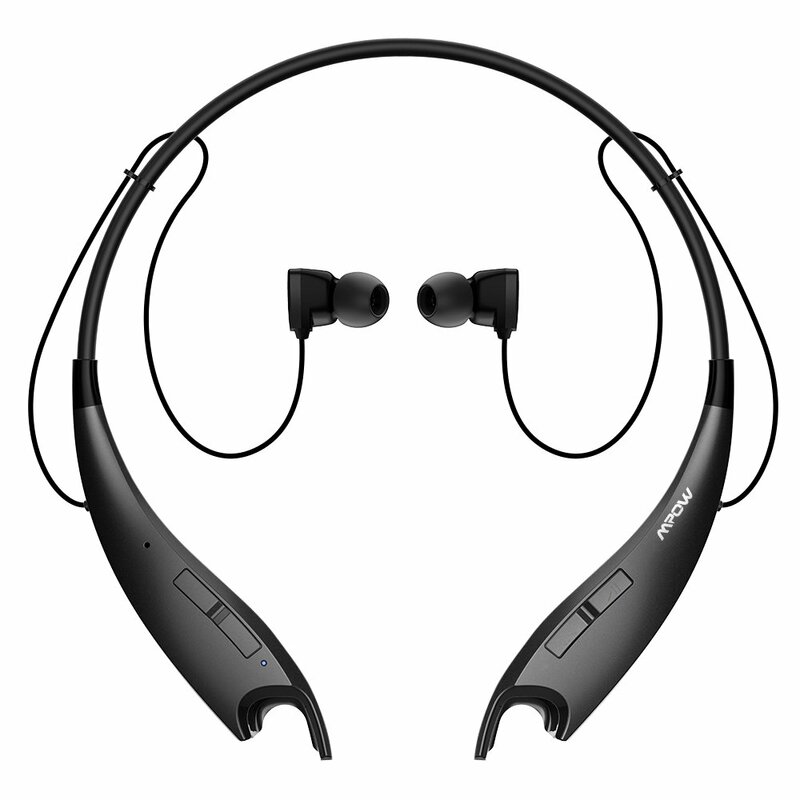 They are far cheaper than most over or in-ear Bluetooth headphones and fit comfortably around the neck. The earbuds are also finely shaped to fit into your ear rather than around it. If your grandpas are still as invested in tradecraft and working with tools, they’ll really appreciate this laser-engraved multi-tool. 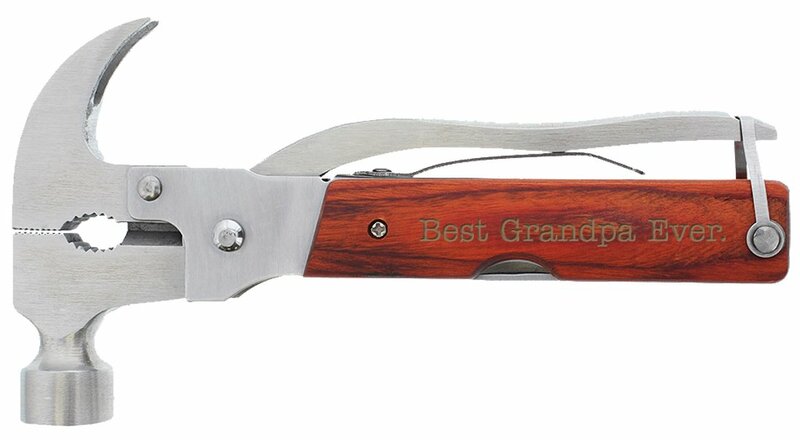 What better way to show appreciation for all the hard work than a multi-tool that says “best grandpa ever”? 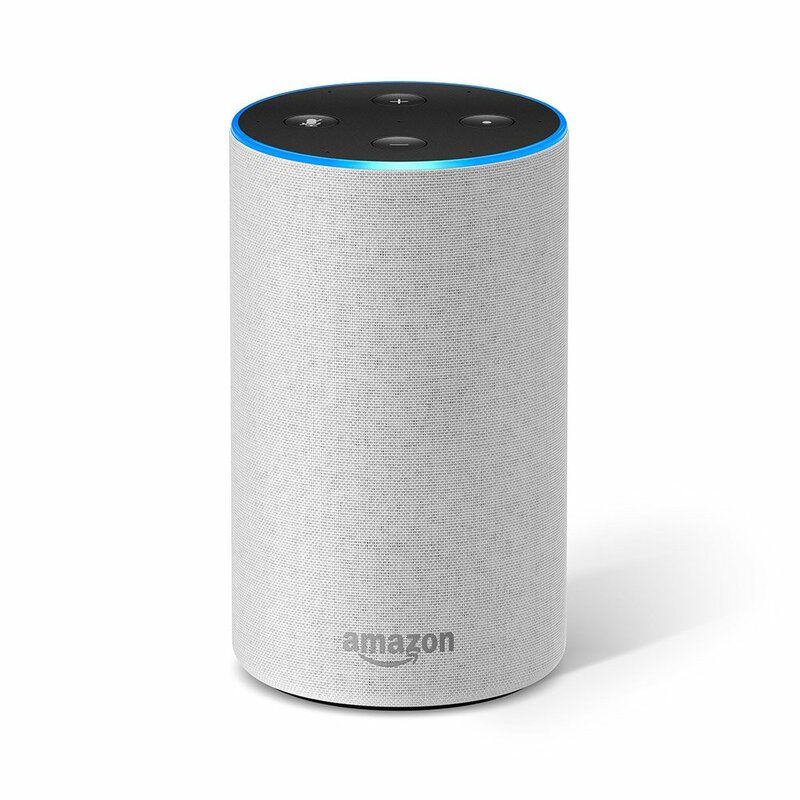 If mobility and distance are issues between you and your grandpa, consider the Amazon Echo, your new personal assistant. With a multitude of abilities, the Echo can make calls, purchases, and play music from a variety of apps among other things. The Echo is as personable as you want to make it and is constantly updated with new firmware to increase its capabilities. If your grandpa is still an avid outdoorsman, consider getting him a pair of Upland Optics 10x42mm sporting binoculars. 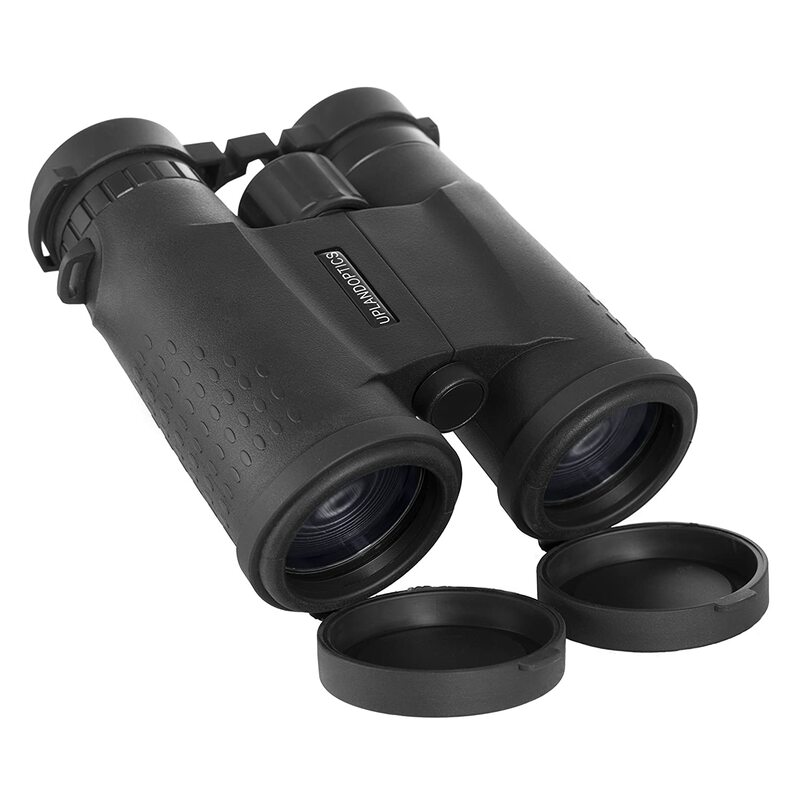 These binoculars are high-quality optics perfect for any outdoor excursion from hunting to birding. We all have the one grandpa who thinks that his burgers are the best in the west. 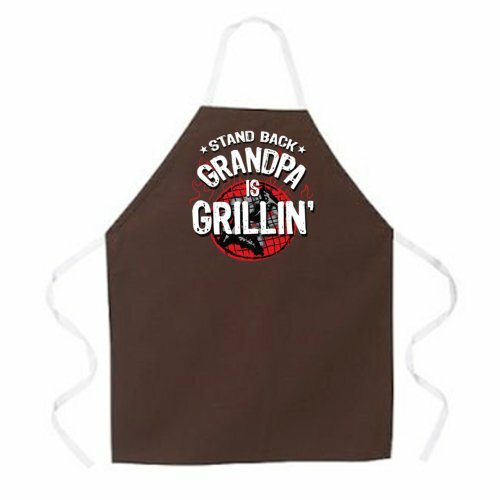 If you think he’s as good as he says he says, then get him this stylish, Attitude Apron’s adjustable apron for his next grilling party. What dad or grandpa can’t help but brag about their grilling skills? The old-fashioned way of telling time certainly hasn’t gone out of style with the arrival of smartphones and smartwatches. 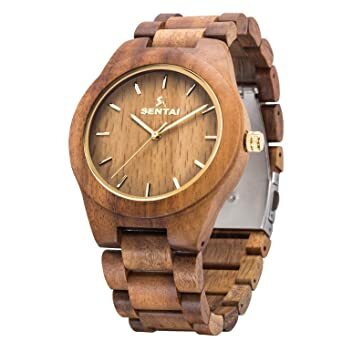 Gift your grandpa a vintage wooden watch from Sentai that will remind him that he’s special to you. As we mentioned before, our grandpas took on some of our first outdoor adventures. You can acknowledge his efforts by gifting him an affordable yet powerful telescope from Celestron, a trusted telescope maker. 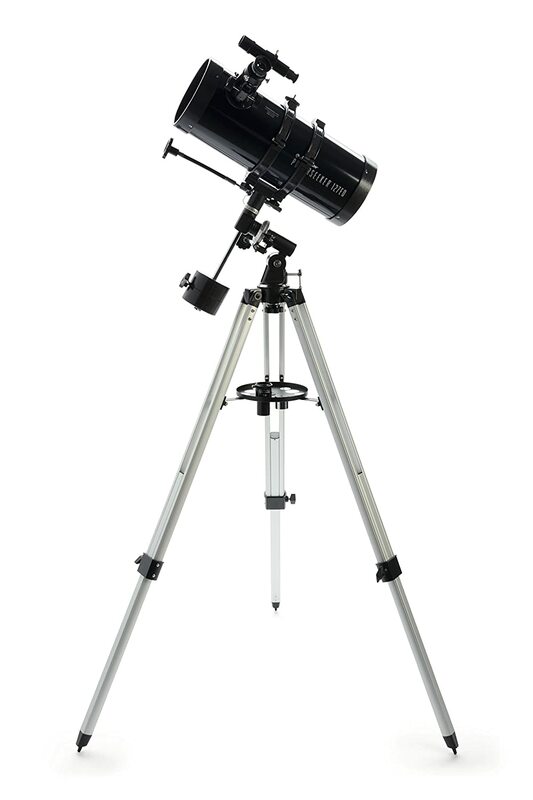 These telescopes are also family and user-friendly. 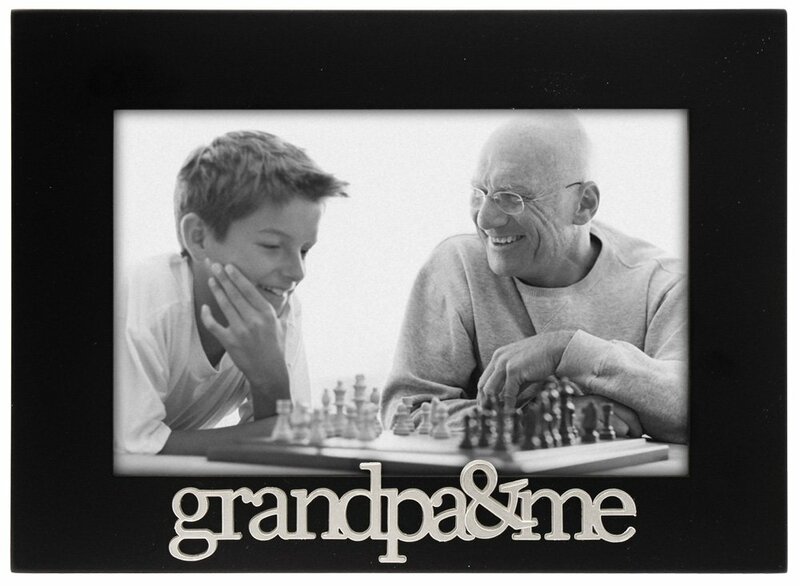 It’s important to keep memories alive, so why not provide your grandpa with the proper picture frame? There are many grandpas out there, but this one, in particular, is yours! Men are notoriously hard to shop for. That’s why we have compiled some ideas to help you find just the right gift for your husband – whether you need a gift for a birthday, anniversary, Christmas, or just because. Darts is a fun, timeless sport best paired with a frosty mug of beer. 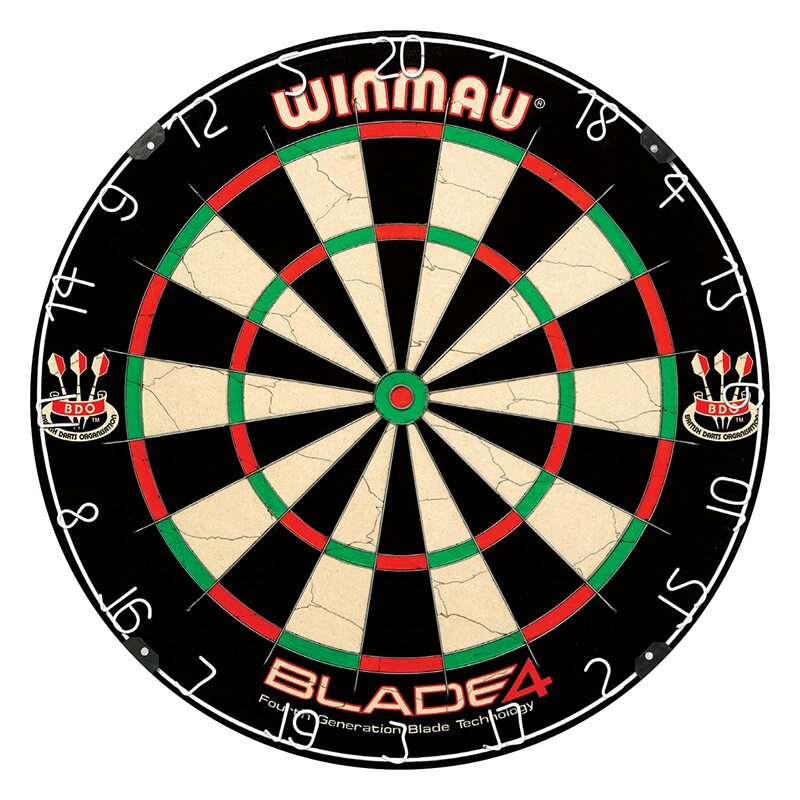 This Wimau dartboard isn’t your typical electronic dartboard that deflects 50% of the darts thrown. It looks sleek and professional. Sure, it’s a bit more spendy than other dartboards, but it’s definitely worth the money. It’s a high-quality, classic dartboard your husband will love for years t o come. For the husband who hunts, a quality pair of binoculars is essential. If his old pair just aren’t cutting it, give him a pair of Upland Optics. These binoculars are made specifically for hunters, and offer great clarity, durability, and a lifetime warranty. His eyes (and your freezer) will thank you. The gift of alcohol is a classic gift, especially when it’s something the recipient wouldn’t normally treat themselves to. For example, if your hubby loves scotch, splurge on an expensive bottle. Or, fill a basket with local craft beer (this would also be a great complement to the dartboard). Add a kitchy mug, a Yeti coozie, or custom glassware, and you’ve got a classy and refreshing gift. Bluetooth headphones are a must-have these days, but a quality pair can be a bit expensive to get for yourself, but they make a perfect gift. 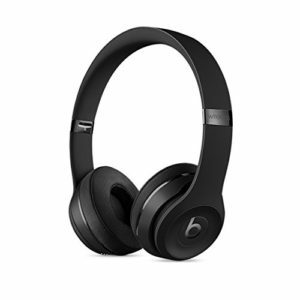 Treat your man to some Bose earbuds or splurge on some Beats. Tools are always a good idea. Win the day by bestowing upon him a DeWalt cordless drill. Bonus for you: he’ll probably be inspired to tackle the honey-do list. If he already has a drill, just buy him a set of tools or a nice hammer. Seriously. If the hubs is still running around in the shades he bought at the gas station two summers ago, perhaps it’s time for a *real* pair. Before you buy, though, ask yourself this: how frequently does my husband lose sunglasses? If the answer isn’t “never” or “seldom,” maybe skip this gift. 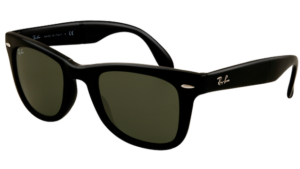 But, if you trust him not to lose them, consider upgrading him to some Ray-Bans. 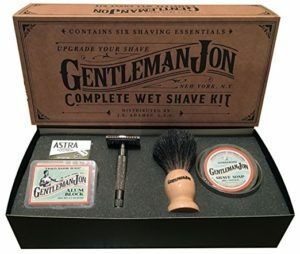 A nice shaving kit is a timeless gift that will help your man feel fancy (and smooth!) Get him a shave kit that includes all the essentials for a quality, long-lasting shave. Or, find a local barbershop that offers straight razor shaves and hot towels – it’s like a spa day for dudes who are afraid of spa days. If your guy loves gadgets and has control issues, this remote from Logitech might be the best thing you ever get him. With options to control both entertainment and automation devices, and with easy integration with Alexa, this is a cool, truly universal remote. Gift cards often get a bad rap, but it can really be a good gift for some guys. If your husband is saving up for something (a gun, motorcycle parts, exercise equipment), getting him a giftcard that gets him closer to his goal is a smart move. We promise it’s not lazy. Shopping for boyfriends is impossible, right? Not anymore! Here are ten unique gift ideas for the man in your life. We think these picks are great for any occasion – birthday presents, anniversary celebrations, Christmas, or even just because. Here are our top picks for gifts for boyfriends. 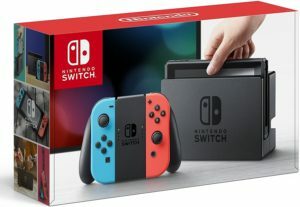 If you have the bucks to spare, the hottest item in the world of gaming right now would make an excellent gift for any guy. The Nintendo Switch offers at home and on-the-go playing, all in one device. With fun games and great quality, this pick is as much for you as for him. Plus, you’ll probably win GFOTY (Girlfriend of the Year) with this one. For the beer snob connoisseur boyfriend, a place to collect caps is a fun and unique gift idea. Choose a shadowbox for him to throw them in, or pick up a cool Cap Map to show off all the unique beers he’s had the pleasure of meeting. Yetis are all the rage, and for good reason: they are amazing at keeping beverages as hot or as cold as you want them to be. Yeti coolers can break the bank, but Yeti tumblers and can coolers are much more affordable, and make excellent gifts. A pair of Upland Optics binoculars makes a fantastic gift for the boyfriend who hunts. These are built tough, offer great clarity, and are designed specifically for hunters. If your guy has an old pair in his truck that only work with one eye – these will be perfect for him. Of course, we’re a bit biased, but we think that optics in general make great gifts. If your boyfriend is interested in stargazing, consider a telescope. If he’s into hunting, he might love a new scope or rangefinder. Tools are always a good idea. If your man is still building his selection of tools, consider adding to his collection with a nice tool set. Or, give him an always-popular Leatherman. You might have to do a little research and/or some stealthy investigating to find out what he needs or what he wants. Do guys ever buy things like bedding unless they absolutely have to? We don’t think so. That’s why treating your boyfriend to a luxurious sheet set is a unique way to help him feel really pampered. If your boyfriend loves music, he’ll love new Bluetooth speakers. We like this one from JBL – it’s a great all-purpose, all-weather option that doesn’t break the bank. For a budding home bartender, a mixology kit is a must-have for full effect. This is a great gift option because there are so many different options for kits depending on your budget. You can add a bottle or two of your guy’s favorite booze, or even a drink recipe book. High-end body and face care or shaving stuff feels like a splurge, which is why it makes a great gift for any guy. Jack Black is a great brand for men’s facial care. Or, if you’ve got a beardy guy, a nice shaving set or beard lube makes an excellent gift. 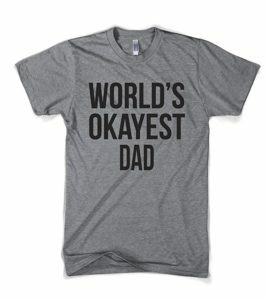 If your dad has it all (and not just all the dad jokes), chances are shopping for him is the worst. Guys are just hard to shop for in general, but something about shopping for dads is extra daunting. No matter the reason – birthdays, Father’s Day, or retirement – or the variety of dad you have – fitness buff, golfer, or hunter – we have some ideas for the perfect gift. Many dads like to keep up with the latest and greatest in tech, so this category can often be a safe bet. Here are a few tech gifts that any dad will love. For the dads who love to read, a Kindle is an excellent choice. The updated Kindle Paperwhite has high resolution, long battery life, and no glare in the sunlight. Pair with an Amazon gift card for a fantastic gift that’ll keep dad busy for hours. This highly-rated, waterproof Bluetooth speaker makes a great gift for the musically inclined dad (i.e. the one who sings off key all the time). This one is a top pick because it’s so durable, and the sound quality is great. The waterproof design means he can also tote it into the shower. Is his cell phone constantly dying? Does he forget to charge it all of the time? A portable USB charger is just the thing. It charges phones and other devices quickly, and the charger itself is small and functional. For the sporty dad, there are a ton of options that will work great for his busy lifestyle. Fitbits make really awesome gifts, and it’s a great one for your dad to help him stay healthy. 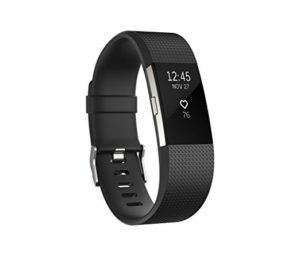 The price of Fitbits is currently really reasonable, and it’s a functional, fun gift he will appreciate. If your dad is a golf fanatic, he’ll love this rangefinder. In fact, rangefinders make fantastic gifts for all kinds of dads. Check out our guide to the best ones here. This smart basketball pairs with an iOS or Android app and actually helps you become a better basketball player. This would make a fantastic gift for the dad who is always trying to dunk better. Knives make good gifts for any occasion, and Leathermans are always a great idea. We think this Skeletool is skele-cool, and we bet your dad will, too. We might say it a lot, but binoculars are a fantastic gift for anyone. This is because so many hunters, birders, and nature enthusiasts don’t upgrade their old, ineffective binoculars. Thus, they have no idea how amazing a good pair of binoculars can be. Our guide features different types and price points, so you can find some that fit your budget and your dad’s specific needs. No matter how manly your dad might be, any guy can stand to get pampered just a little. Here are some ideas that will help him relax. This rolling foot massager helps with a number of foot issues, and it’s both affordable and durable. Or, for even more relaxation and comfort, this electric massager can give him next-level foot pampering. If foot care isn’t his thing, this heated pillow massager is a great way to say, “take care of yourself, dad.” He can use it for a number of purposes and take it anywhere. Shaving kits make such great gifts because most men don’t buy them for themselves. Kits like this one are practical (a man’s gotta shave) but also feels indulgent. Finding the perfect gift for someone you love can be tough. 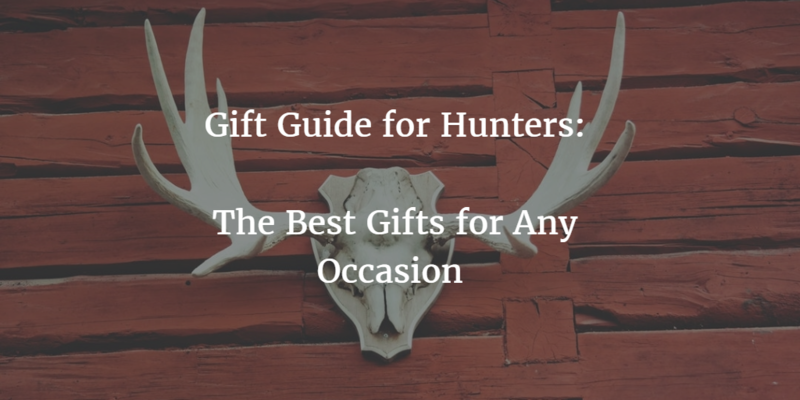 For the hunter in your life, we have some ideas for great gifts for any occasion – birthdays, anniversaries, holidays, or just because. Our gift guide includes products specifically for hunting, as well as other ideas that your hunter is sure to love. A good pair of binoculars makes all the difference for hunters, but few take the time and money to get a good pair. That’s why binoculars make a great gift for hunters. We did the research for you! Our binoculars guide will tell you everything you need to know and which models are best for each purpose. You’ll find a pair for any hunter and any budget. Our #1 recommendation is a pair from Upland Optics, the Perception HD 10x42mm Binocular. If you’re out in the wild, chances are that you are going to need a knife. The worst thing that could happen is to have that knife fail you in a time of dire need. That is where survival knives come in. Designed specifically to handle any situation you throw at them, whether it be splitting firewood, cleaning an animal, or even as a weapon, a solid survival knife is literally built to save your life. 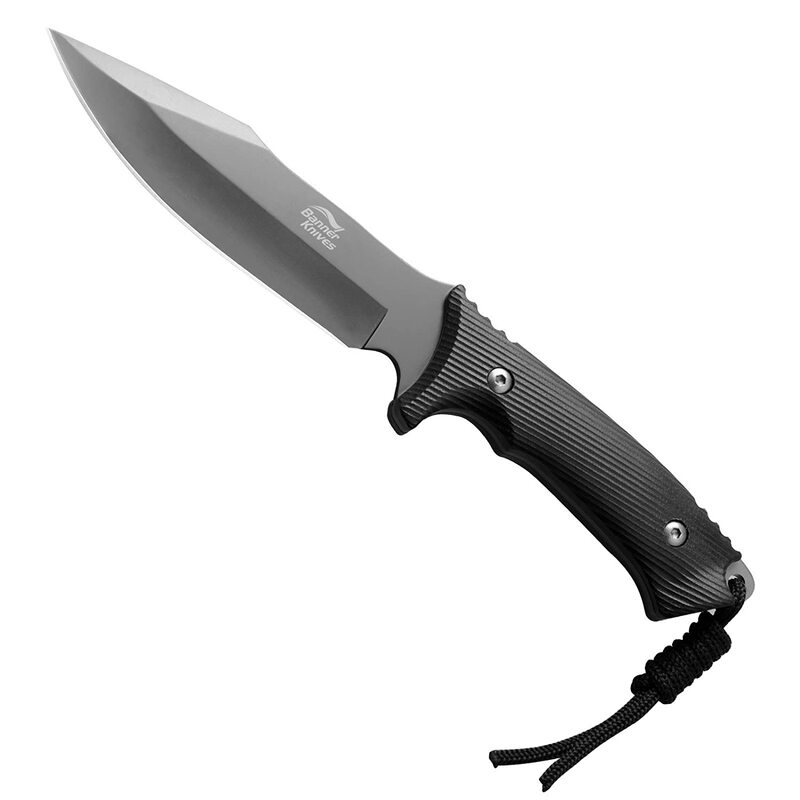 The Banner Knives Ti-G10 is the knife that we’ve found to be the ideal choice for virtually any survival situation. It is made of the highest quality materials available with great craftsmanship, and it has never let me down. It’s fixed blade design makes it virtually indestructible, and capable of performing many tasks a smaller knife never would be up to. Hunters do more than just hunt! In off-season, your hunter can help provide for the family in a different way – by brewing their own beer. A beer making kit is a great way to help your budding brewer get started. A Rangefinder is another great gift idea for hunters. Like binoculars, rangefinders are something that many hunters want and could really use, but they don’t want to spend the money on them. Also like binoculars, we did research on rangefinders and offer up numerous options for different needs and budgets. GPS units are smart addition to your hunter’s equipment lineup. If your hunter is in need of one, there are many options available. There are great options at every price point, so you’ll definitely be able to find one that fits your specific needs and budget. This BioLite CampStove is a really neat bundle that does the work of several items in one – campstove, pot, and grill, plus a light and charger. It would make a fantastic gift for any hunter or backpacker. After a week of hunting, coming home means getting comfortable. Why not get your hunter some cozy pajamas to lounge around in? Our vote is this camouflage onesie. Or, for the claustrophobic, maybe some nice pajama bottoms. A boot dryer might sound like a luxury, but it’s actually a useful tool for anyone. This PEET boot dryer is super affordable and works great. You’ll prolong the life of hunting or hiking boots, as well as athletic shoes, too. Bonus: it helps reduce odors. Trail cameras are becoming more and more popular, and can actually be used for other surveillance in addition to scouting. Our trail camera guide talks about some of the uses of trail cameras and provides reviews of the best on the market. Trail cameras are available at all sorts of price points, and they make excellent gifts for any hunter. As with all the optics we’ve discussed, spotting scopes make great gifts because many hunters don’t have them. Again, we’ve done all the hard work for you and created this guide to spotting scopes. For the hunter that seems to have it all, this might be one useful piece of equipment they don’t have. 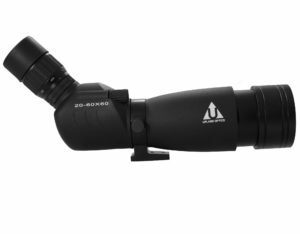 Our #1 recommendation is a spotting scope from Upland Optics.